In order to cater the variegated demands of our clients, we are offering an excellent quality range of Food Grade Bag. We are amongst the prominent and respected manufacturer of best grade Food Packaging Material. 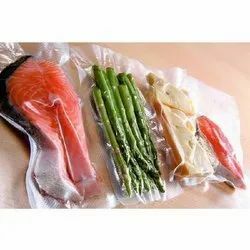 These food packaging products we are offering are highly reliable and effective for packaging dry or wet food products complete with colourful caps for high grade pouches. 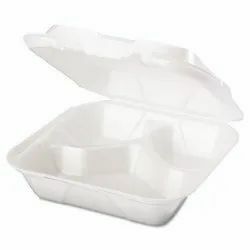 Our food packaging products are highly appreciated in different industries locally and internationally for its supreme strength, excellent designs and durability for keeping the food products fresh, safe and free from foreign contaminations. 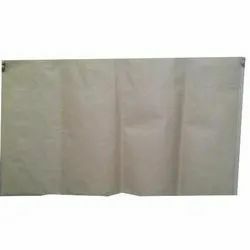 Looking for Frozen Food Packaging Bag ?